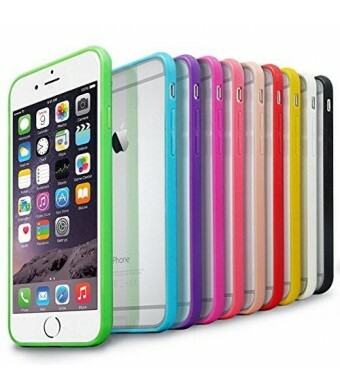 Compatible with Apple iPhone 6 (4.7) Only - 2014. Precise cut and design ---easy access to all ports, sensors, speakers, cameras and all iPhone features. 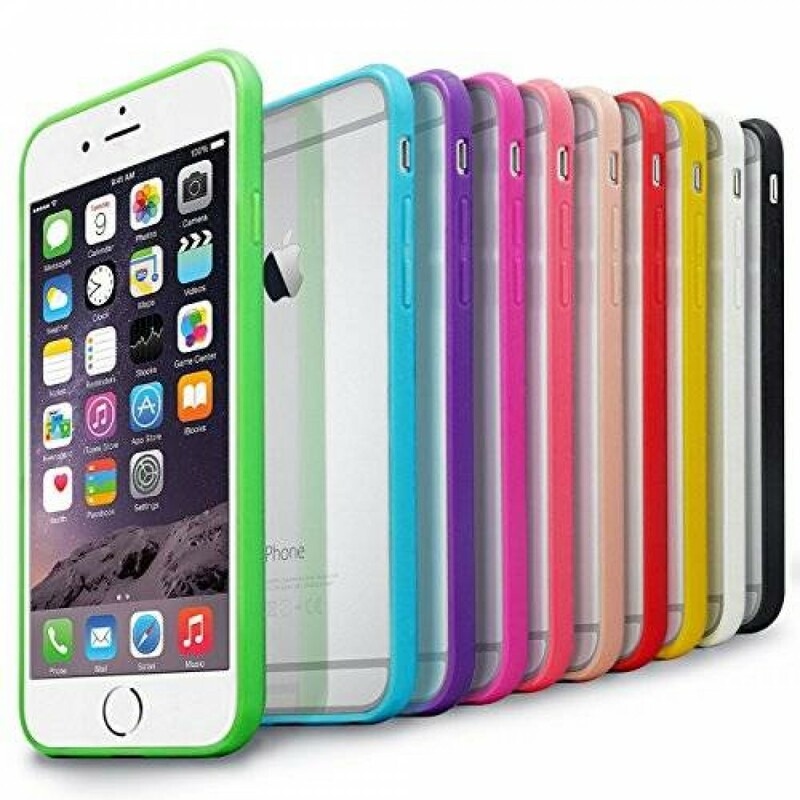 Clear Hard Back Panel + Flexible Edge = Combination of TPU and Acrylic for dual protection. Scratch-Free design ---The lips on both front and back protect the screen and the back panel from scratches; Super Slim Design ---with premium material to go around the phone for bump and shock protection.
? 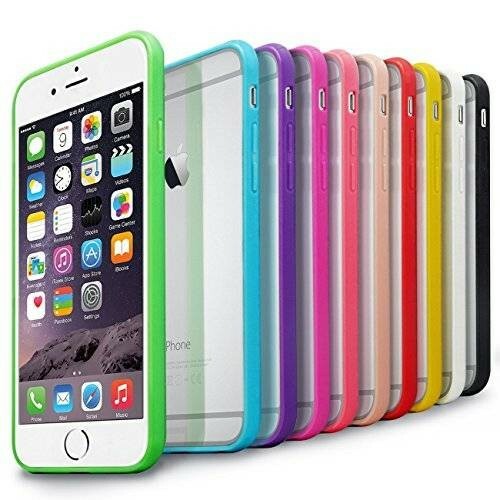 Compatible with Apple iPhone 6 (4.7) Only - 2014.
? Precise cut and design ---easy access to all ports, sensors, speakers, cameras and all iPhone features; Clear Hard Back Panel + Flexible Edge = Combination of TPU and Acrylic for dual protection.
? Hassle-free warranty provided. Any defective product will be full refunded or send new replacements.
? Superb customer services provided. Besgoods srives to give a good shopping experience to every customer!
? We sincerely ask you to express opinions if there is any imperfection with our products or our services, before leaving any negative feedback and review.
? Please contact us via Amazon-Message-System.